With great colors to match our board shorts and a great fit, the Venus is designed and paneled for complete freedom on and off the water. Perfect as a sun guard or layering piece. 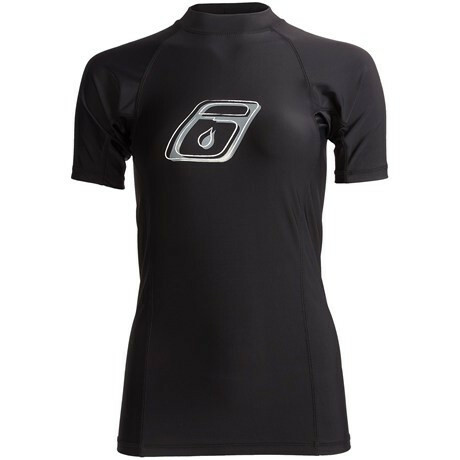 Featuring UPF 50 sun protection, chlorine and salt water resistance, flat stitched seams, nylon based ultra stretch lycra, and a comfort panel fit system.